Univers Enfants There are no products in this category. 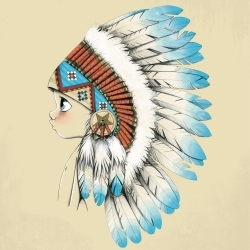 Fille ou garçon, laissez libre-cours à votre imagination ! Cheers fairies and princess! 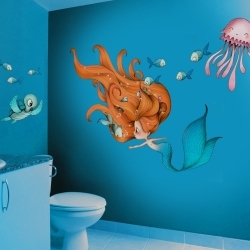 These stickers, wallpapers, painting board beautify the walls of the room of all the little girls who love to imagine with extraordinary powers! 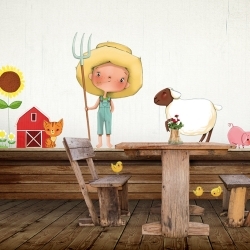 Your child loves to dress up and sing like an indian while his boyfriend runs after him cowboy. This collection on the western theme please all your young adventurers from the west ! 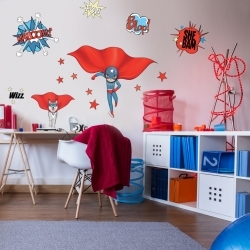 Imagine and create a unique and colorful decor in his bedroom! 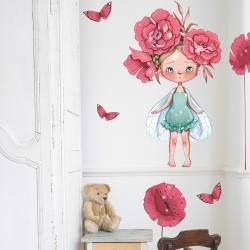 Hunting butterflies in the savannah ... acte-deco selected you different adhesive decorations for all children of nature. 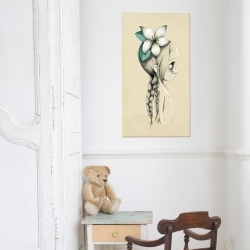 Easily positioned, they bring a unique touch decor! 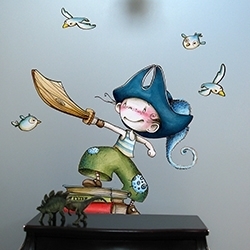 Do not hesitate pirates stickers are perfect for creating a decorative universe is his imagination! 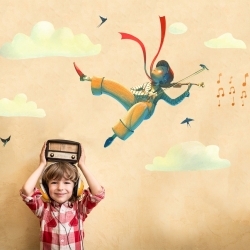 Several scenes are available to you to create the look that best matches the walls of his room! 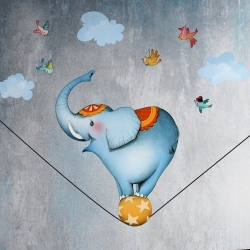 These stickers illustrate the theme of the circus. 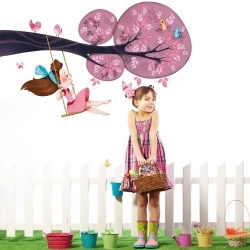 you to create a unique setting for your little girl or boy! The juggler, the acrobat through the animal parade ... everything is there to make for a fantasy circus acrobats! Once upon a time .. a castle, a king, a princess, but most valiant and brave knights! Your child likes to take a Super Heroes. 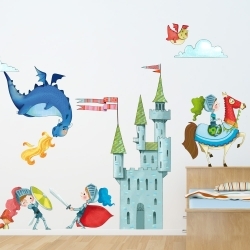 These wall stickers of this theme will make ideal decor elements to tell the best stories!